Benelli motorcycles have received quite a good response in the Indian market. This Italian brand has been well received by biking enthusiasts and is fast establishing itself as a worthy contender in the performance motorcycle space. 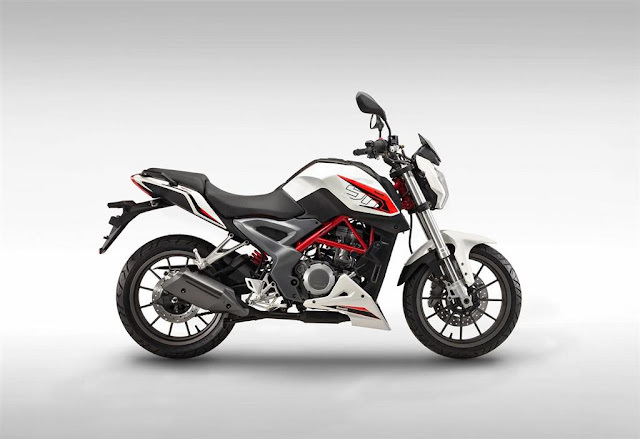 DSK Benelli will be introducing the TNT15 which is a 50cc bike in 2016 and the company is currently working on increasing its localisation of parts. Sources tell us that Benelli is already identifying vendors to supply parts such as casting assemblies that include clutch, brake levers and certain other parts. Initial samples by vendors in Pune have been supplied and the testing is in process. Benelli TNT600i has been a success in India and also the TNT300 has been attracting many customers . With higher localization the company wants to be even more competitive in the ever-growing urban Indian motorcycle market. Benelli currently sells the TNT and GT motorcycles from 300cc to 1199cc, in India.